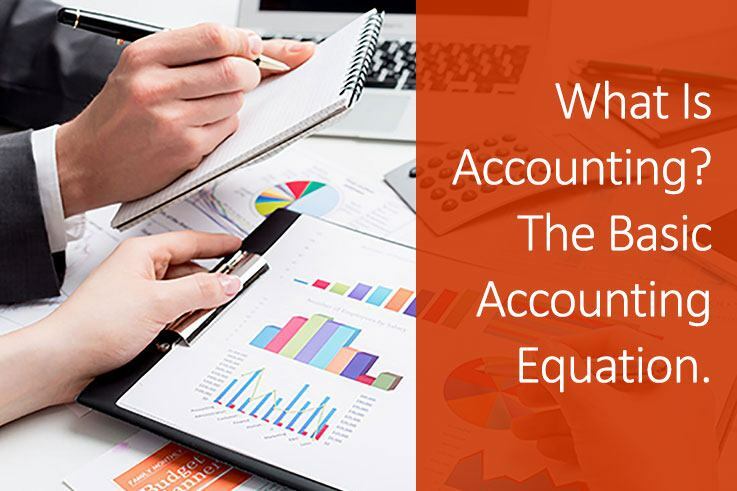 The accounting equation appears to be quite straightforward, but often that is not the case. There are accounting standards that dictate what items appear in which category, but there is also much latitude in reporting that still remains within the realm of accounting standards. For a publicly traded company, the law requires that the organization reports certain items in certain ways. Even publicly traded companies have leeway in how they report certain fiscal items, however. Reading a balance sheet can be an art. Reading a balance sheet that has been created with the need for reading it as an art can be a glaring, glowing red flag for investors or lenders. The purpose of the accounting equation is that the organization’s financial resources be in balance. When financial reporting is in line with the Generally Accepted Accounting Principles (GAAP) discussed below, assets are listed at the top; liabilities and capital are reported next; and both sections are in equilibrium. What this means is that what the organization owns – its assets – are paid for by the organization’s liabilities combined with investors’ capital. Liabilities include both short and long term liabilities, the balance between which can speak volumes about the organization’s long term financial health and senior management’s competence. These are issues that any investor, potential investor or banker should be – and will be – closely examining. As is the case with any solid equation, an individual can alter the accounting equation to “solve” for another value. The accounting equation, assets = liabilities + capital, can be restated in any form possible after applying algebraic principles. The primary algebraic principle that applies to the accounting equation is that anything done to one side of the equation must also be done to the other side of the equation to maintain equilibrium. The effect of this form of the accounting equation is to define owners’ equity. Stating the assets of the organization and then subtracting its liabilities – including debts – results in the interest that owners have invested in the organization. In a public company, that interest is referred to as shareowners’ equity. In a private company, that interest may represent the capital attributable to one or more owners. In either case, the accounting equation always balances. Where this balance occurs is irrelevant in accounting terms. On the balance sheet, assets always will equal the combination of liabilities and capital. The accounting equation also is instrumental in defining and maintaining any organization’s double entry bookkeeping system. When potential lenders or investors examine the balance sheet, each generally wants to see a larger picture of the company’s overall financial health. Both bankers and investors can use the accounting equation to estimate any company’s approximate net worth. Each type of entity also can use the organization’s use of the accounting equation to estimate its stability in terms of its financial transactions. An expanded form of the accounting equation reduces assets by operating expenses, but because any action taken on one side of an equation requires that a corresponding action must be taken on the other side of the equation, the “capital” portion of the other side of the equation becomes Equity + Revenue. Those factions constitute capital, so the other side of the equation remains Capital + Liability. The expanded accounting equation identifies assets and reduces them by operating expenses. The other side of the accounting equation then becomes Equity + Revenue + Liabilities.